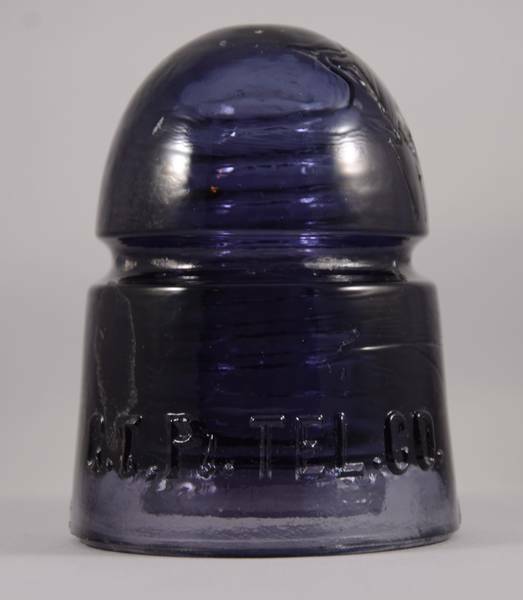 Bought this one with two other royal purple CD 143 Canadian Pacific Royal Purple insulators. While those are authentic, something about this one strikes me as potentially irridated or altered in some way. The gentleman that I bought it from claimed that it was not fake. I was going to post either on eBay or ICON's For Sale page, but wanted to verify that this was not altered in any way before I did so. Edit: Yep, you guessed it. It has been nuked!